A community's health depends on the frontline healthcare workers — the doctors, nurses and community health workers working tirelessly to treat and prevent illness. For these courageous men and women, the high mortality in their communities is not a statistic — it is a daily reality. 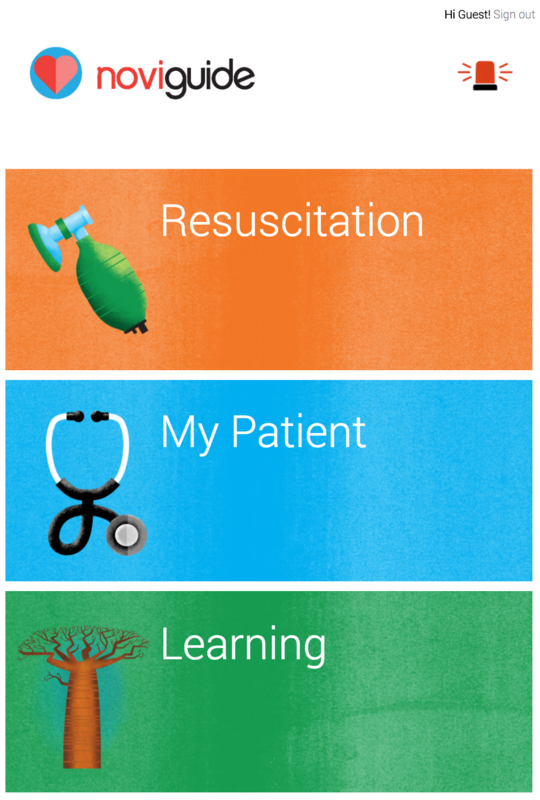 We work hand-in-hand with frontline healthcare workers to provide them with the training and tools — tools created by Global Strategies uniquely suited to their setting — so they can have an immediate impact on their patients. We develop long-term educational relationships in areas of the world that are facing the largest healthcare worker shortages. We invest in people. Our strength is in the decade-long relationships we have built with local people working to transform their communities. 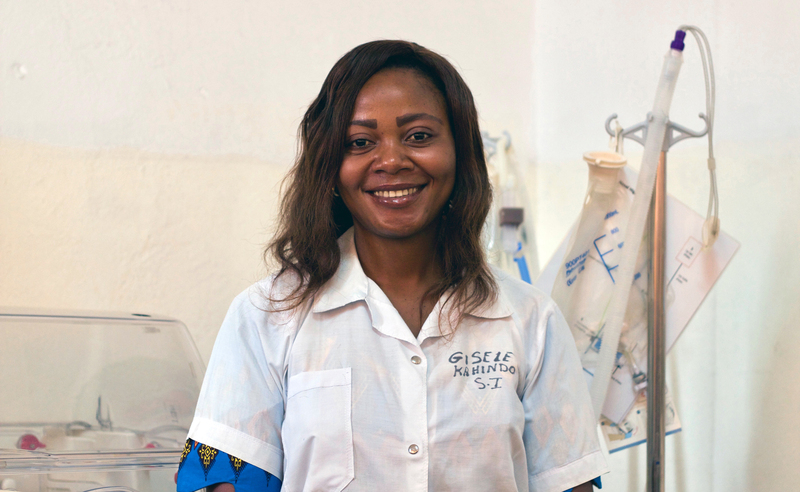 HEAL Africa is the third hospital in the DRC that has prevention of mother-to-child HIV transmission services and it is very important to have this partnership with Global Strategies. It is really very valuable for us.